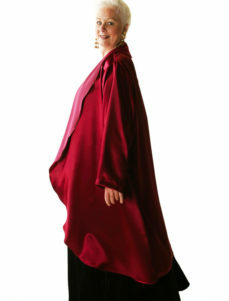 Art of the Plus Size Jacket Dress starts with Just the Right Jacket. For you, that is. How dressy is your special occasion? If mother of the bride, must you wear certain colors? What style for your body type? Collaborate with us! Enjoy the creative process of dressing as the best version of You.